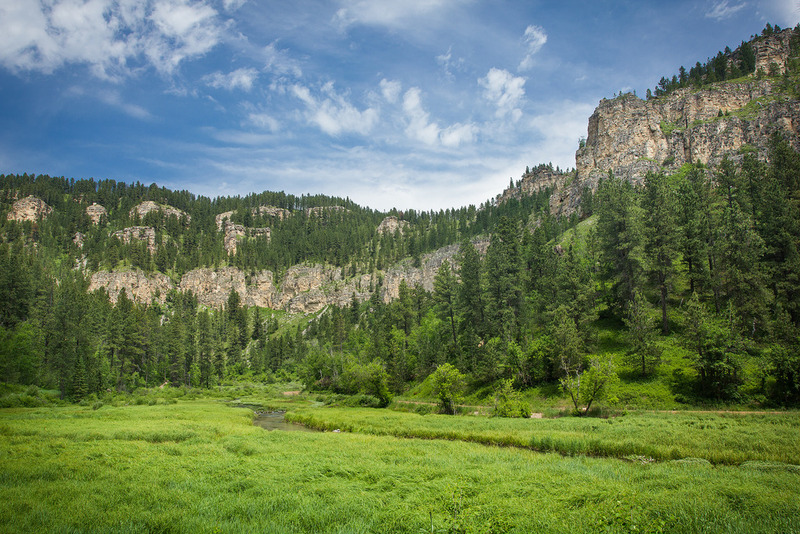 If you're wanting to see jaw-droppingly beautiful scenery at all 360 degrees, take an afternoon drive that traces Spearfish Creek through the 19 miles of on the Spearfish Canyon Scenic Byway. Soak in the sights within even leaving your vehicle, including ascending limestone walls, several waterfalls, and historic Homestake Gold Mine. 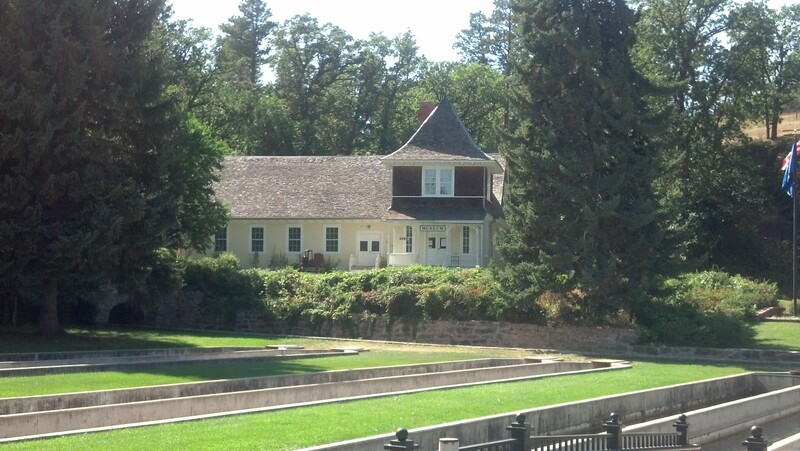 The D.C. Booth Historic Fish Hatchery is a historical hatchery that not only houses fish but also displays precious artifacts that illustrate the story of the Fish and Wildlife Service from the very beginning. The hatchery's curator takes care of and stores thousands of articles that contribute to USFWS in a vital way. The grounds also contain a replica of a historic fish hatchery train car that you can take a tour of, as well as a thoroughly-stocked museum. 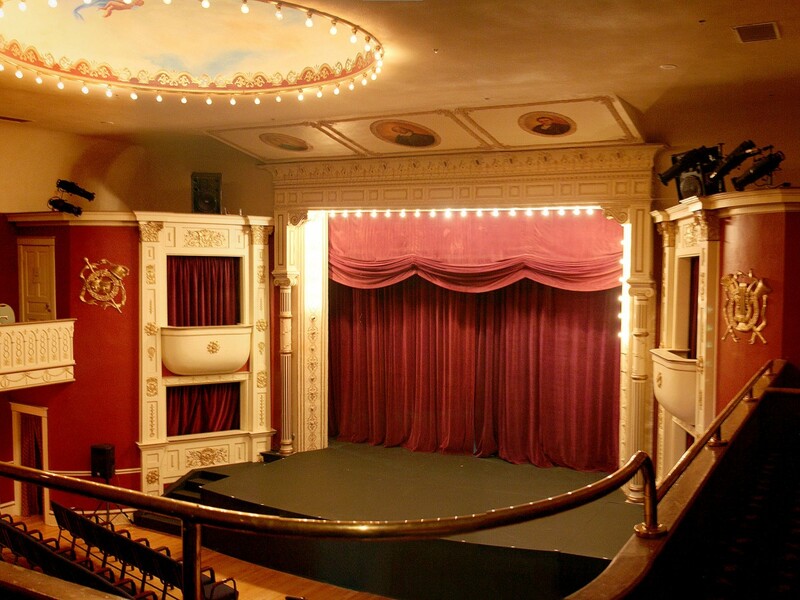 Built in 1903, the Matthews Opera House has served as the front for the Spearfish Arts Center and has been the setting for countless theatrical productions, live concerts, and art events. A staple of fine arts, it's a must-visit for music and art enthusiasts. 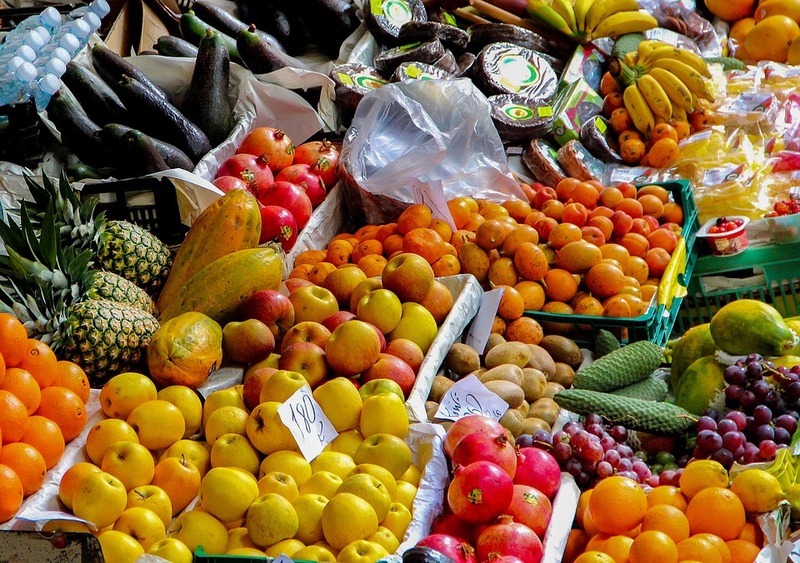 Every summer, you can count on fun for all ages in the form of Spearfish's Annual Harvest Fest! Come get in on the action with our sidewalk vendors, bake-off contests, and listing to the local musical talent of both adults and children. Celebrating America's favorite car. Each July, over 400 Corvettes travel from all over to be in one place. It started off as a small gathering of friends in 1971 and is now set to celebrate its 48th annual get-together as one of the most prestigious international corvette events. The party starts on the eastern side of the state in Sioux Falls and then the corvette parade makes the pilgrimage to Spearfish, stopping along the way to visit the Badlands, Mount Rushmore, and more! "Come for the car but stay for the people". Come partake in what all the buzz is about! Festival in the Park showcases the best of the best of local talent. Thousands of locals and visitors take this festive stroll through Spearfish City Park every 3rd weekend in July. Live music will entertain your ears while your taste buds will surely be dancing, with over 200 vendors, offering selections ranging from FOOD to handmade jewelry to furniture. 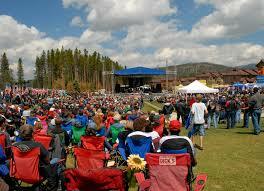 The Festival in the Park is one of the largest outdoor summer arts and music festivals in the upper Midwest. It serves as THE LARGEST fundraiser for our non-profit organization each year. The proceeds benefit arts outreach and help produce the festival each year. Over 25,000 people attend the festival, and this summer 2019 will mark the 42nd annual festival. This trail not only has beauty to behold as you hike up it, it also unveils some truly beautiful sights once you reach the summit! Crow Peak Trail. You won't regret undertaking Crow Peak Trail because along the way, you will encounter charming wild flowers and several photo-worthy stops. Although this trail can be enjoyed at any time of the year, it's peak season is April - October. This moderate trail is best used for hiking, walking, bird watching, and birding. Simplicity and straight-forwardness is the spot-on description of your walk along Iron Creek Trail, which is along Iron Creek, as the name depicts. Iron Creek flows rapidly almost year-round. The trail rests upon an area where a railroad system once ran through. Fallen rocks can be spotted at various places along the trail. In the spring, moss grows in great masses on the rocks and adds a special hue to the already vibrant colors this trail has to show off. 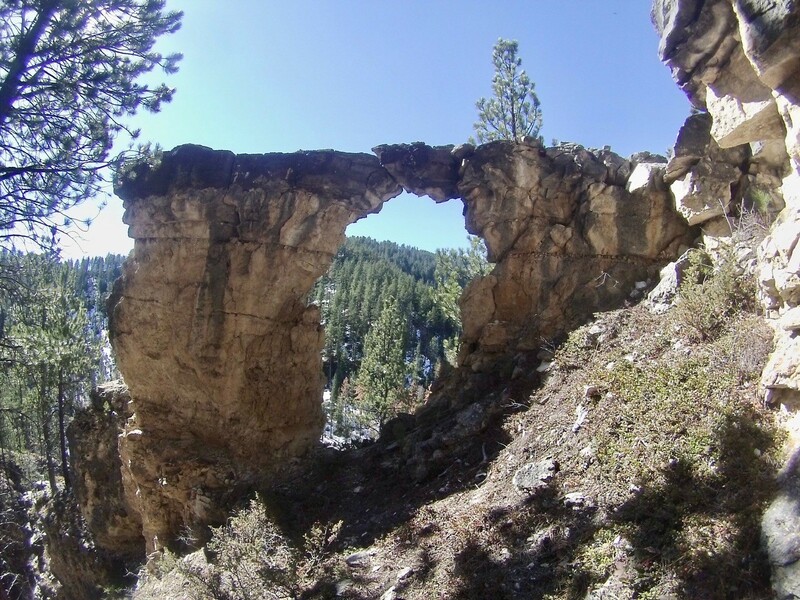 If you keep your eyes peeled, you might be able to spot the well-known Iron Creek Arch, which can only be seen when hiking east. The ease of the hike makes this a must for tourists and locals of all experience levels. It also serves as a prime spot for biking, snow shoeing, photo opportunities, and front row seats for bird watching. Walk this unique trail system that runs for nearly 27 miles. Eagle Cliff Trails is the perfect hiking destination for those who want to craft their own hiking experience, based on their skills. 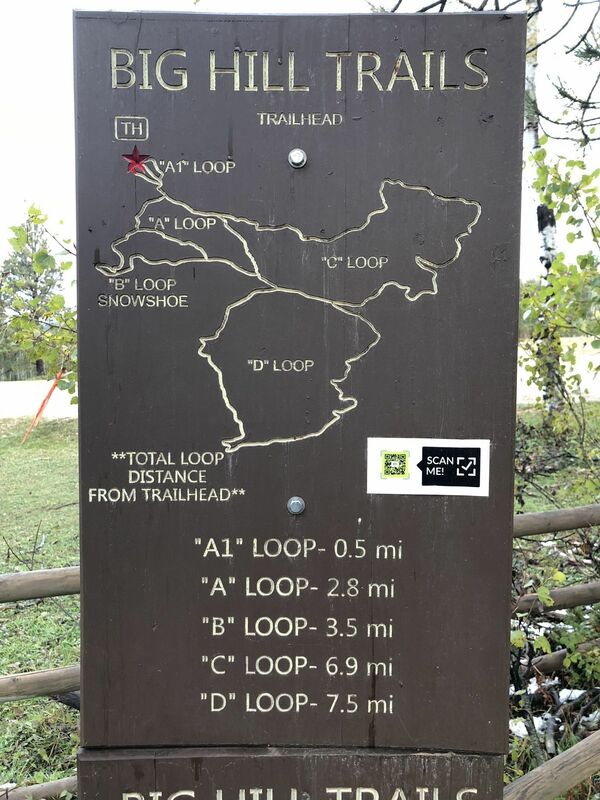 With over 21 loops, people of all "walks" can find trails of all levels of difficulty and length. The path was first carved out in the 1890s by cross country skiiers, and the route still serves as a substantial skiing area to this day. Hikers, bikers, and showshoers will also find great enjoyment along these twists and turns. 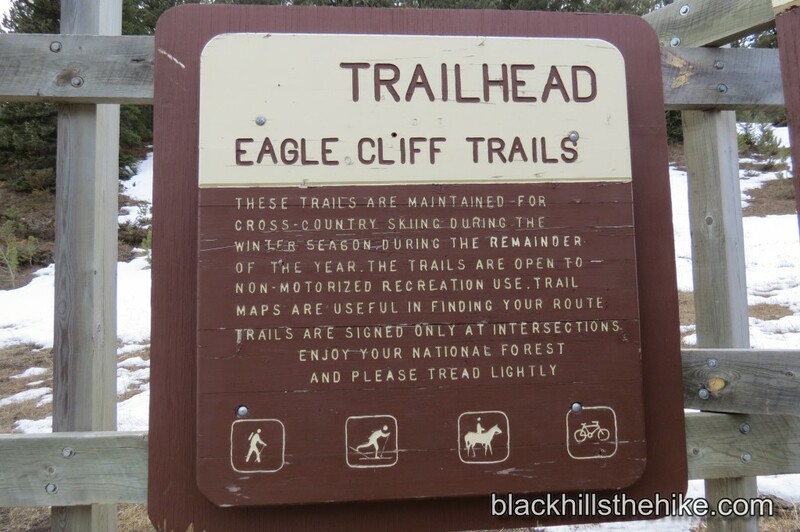 The full list of miniature trails that make up Eagle Cliff are as follows: Bratwurst, Eagle Cliff, Intake Meadows, Sunny Meadow, The Loop, The Loop Spur, Toni’s, Dead Ox, Raddick Run, Roller Coaster, What the Hell, Cliff Top, Deep Snow, Hidden Basin, Holey Rock, Hollow, Lily Park, Lost Run, Raddick Gulch, Rolling Ox, and Wipeout. The longest individual trail is 3.7 miles (Dead Ox), and the shortest is 0.2 miles (Rolling Ox). Don't worry, the name refers to the great history that lies with the 76 Trail, not the number of miles it is! The path is actually part of a 16 mile mining trail that ran through Spearfish Canyon back in 1876. Legend has it that the famous Potato Creek Johnny, who is accredited with finding the biggest gold nugget in the Black Hills during the historic gold rush, who walk it often on his trade routes. Set out on the same trails that early prospectors used to undergo on their way to the gold mines. With their wagons, teams of horses, and equipment, climbing the "Big Hill" was quite difficult, thus the name Big Hill Trails. Soak in all the sights and smells of various trees, including aspen, paper birch, and the staple of the Hills: the ponderosa pines. Blue diamonds mark the paths and lead to a scenic overlook of Spearfish Canyon and Spearfish Mountain. 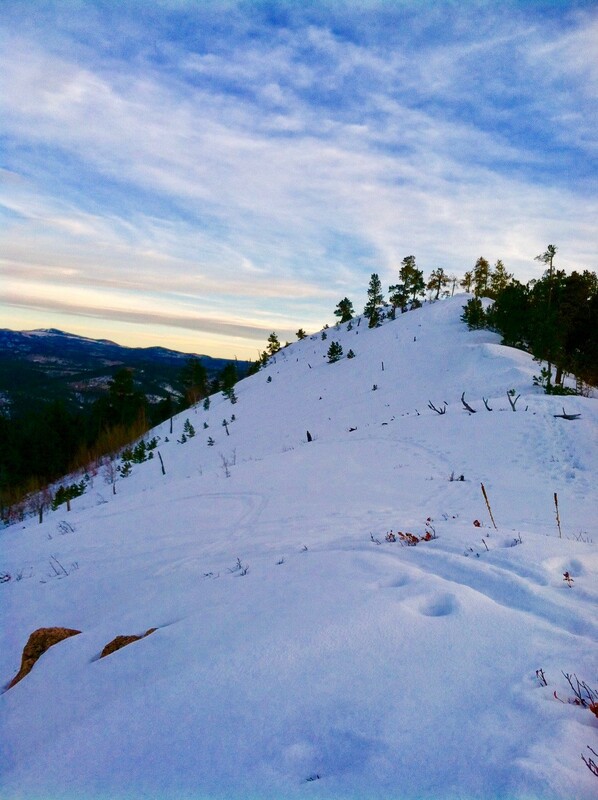 In the winter, the A1, A, D, and C loops are prime for cross-country skiing. The whole trail cover 13.6 miles but consists of multiple loops within that, each providing its own spectacular views! Cascading water rushing down a 60 foot decline can be seen when you are overlooking Bridal Veil Falls. 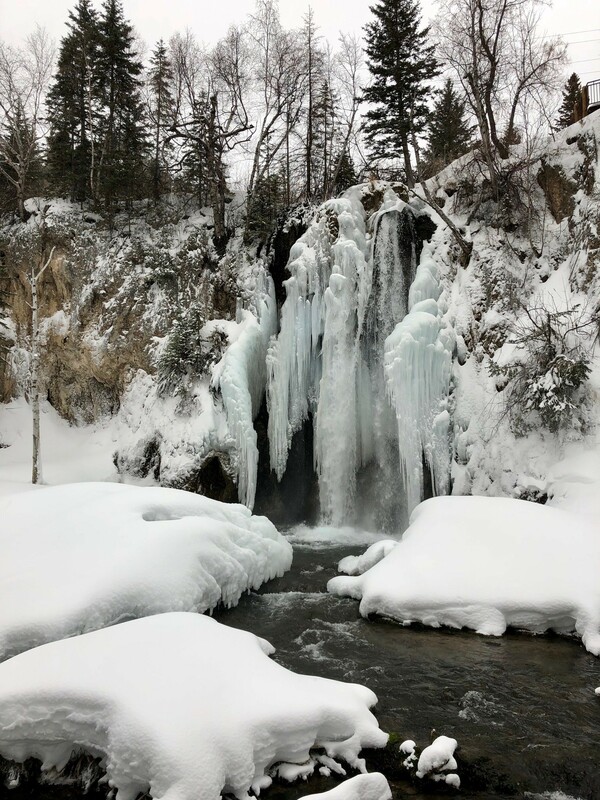 This is the most accessible waterfall in Spearfish Canyon, located right off of the highway. An observation platform is located right there for your viewing pleasure. Unfortunately hiking in the Bridal Veil Falls area is not allowed so admiring has to be done from afar. Devil's Bathtub is nothing short of rewarding. This formerly secret Black Hills attraction is now a widely popular hiking destination. Depending on your hiking experience, the trek can be anywhere from an hour to a whole afternoon. Be prepared to cross the stream multiple times, luckily nature provides several bridges in the forms of trees and rocks. Don't be surprised if your feet get a bit wet. The total length round-trip is just over a mile. If you're up for a cool, refreshing dip at the end of your hike, take a plunge straight into Devil's Bathtub. Not just a seasonal beauty; this anything-but-rough landscape shines in spring, summer, fall, and winter. Roughlock Falls is one of the most popularly visited spots in South Dakota. 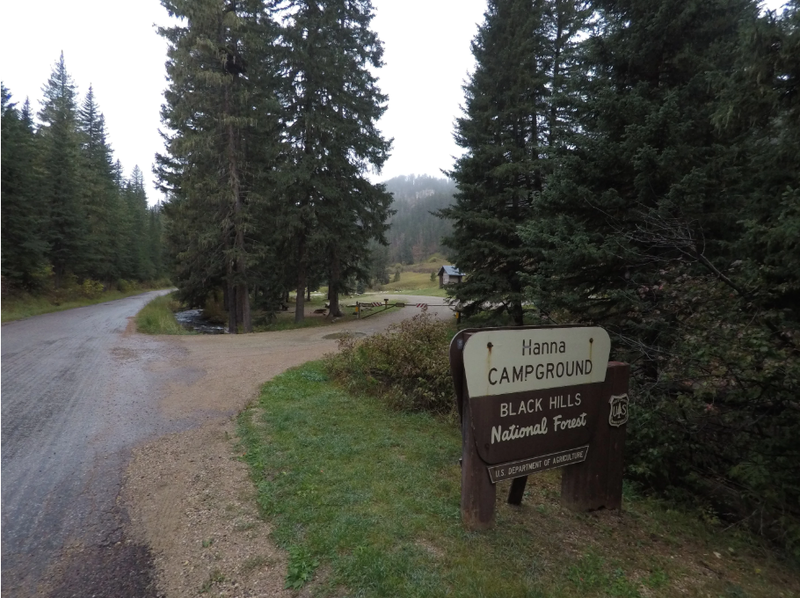 The trailhead is located just beyond Spearfish Canyon Lodge and is relatively easy and a mere 2 miles round-trip. Elevation is gradual and totals at just over a mile total. 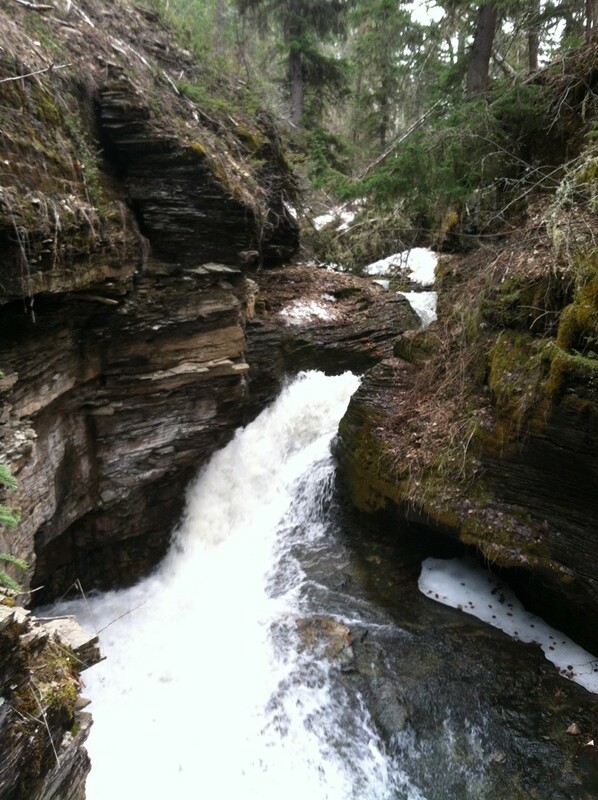 The trail is only a mile from the multi-tiered waterfall, and upon seeing it, you will be greeted by astounding views, loads of wildlife, trout fishing, and one of the only spots in the Black Hills where you can watch the American dipper, a bird with the uncanny ability to walk and swim underwater. An astounding end to a trail, whether it's visited in the dead of winter, lush vibrancy of spring, the warmth of summer, or the turning leaves of fall. The rip roaring sound of Spearfish Falls' gushing water will surround you and make for some amazing photos. If you're thinking about proposing to your significant other, this would be a prime spot to pop the question! Explore the captivating Community Caves, just outside Spearfish. 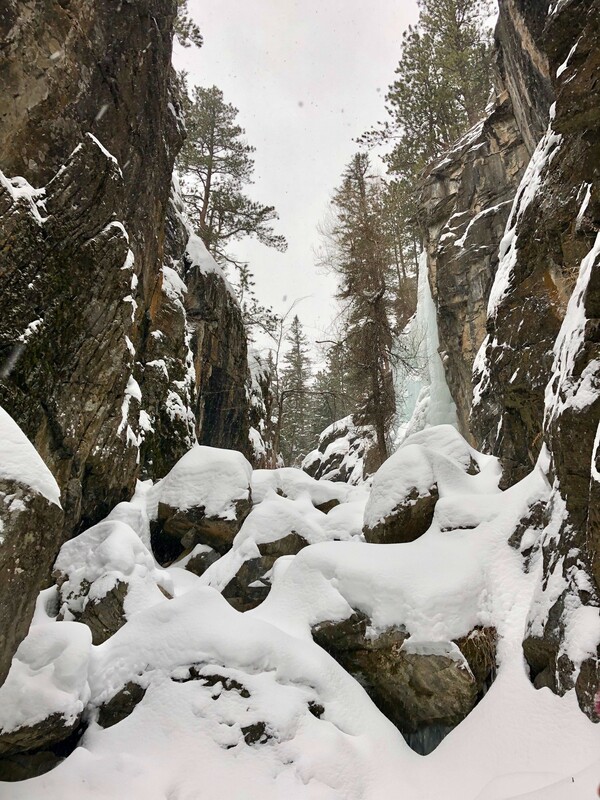 Great to visit anytime: on a hot summer day, you can stand under the trickling cold water falling from the cliff or on a cold winter day, you can embrace your adventurous side and climb the frozen pillars. As you get closer to the caves, the ice is much more prominent, and crampons or yaktrax would be a worthwhile thing to pack. You can do without them in the winter but makes for more of a challenge. 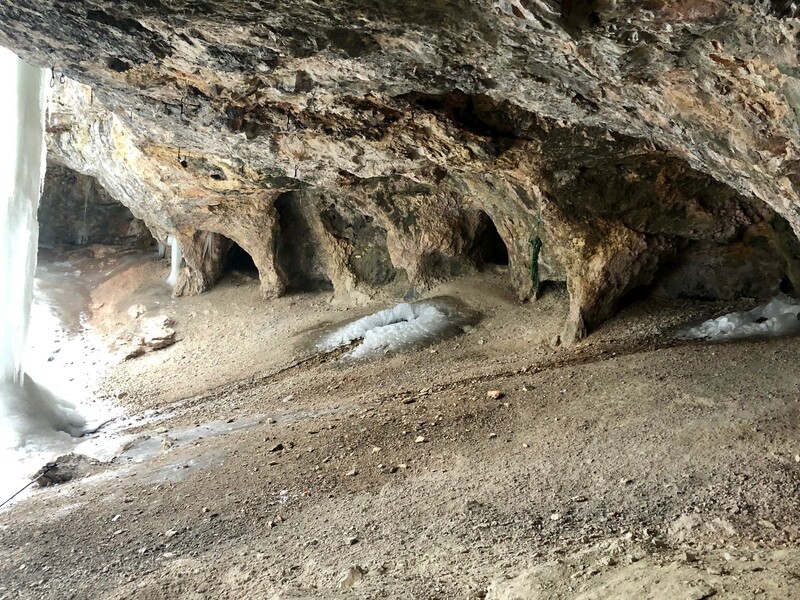 There is no doubt you will know you are at the community caves when you see them: it is one gigantic, overhang cave, with multiple little "rooms" tucked back into the wall. 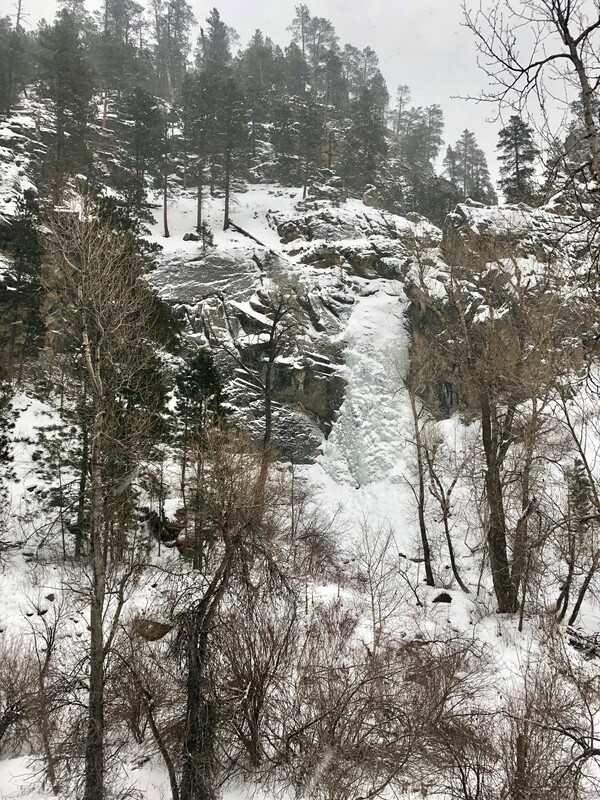 People enjoy exploring this special spot throughout all seasons, but it is one of the most popular ice climbing spots in the Black Hills. Named 11th Hour Gulch for its mere one hour of sunlight, this trail is not for the faint of heart. With sky high rock walls stretching upwards on either side, you're left walking up a narrow, at times jagged path. 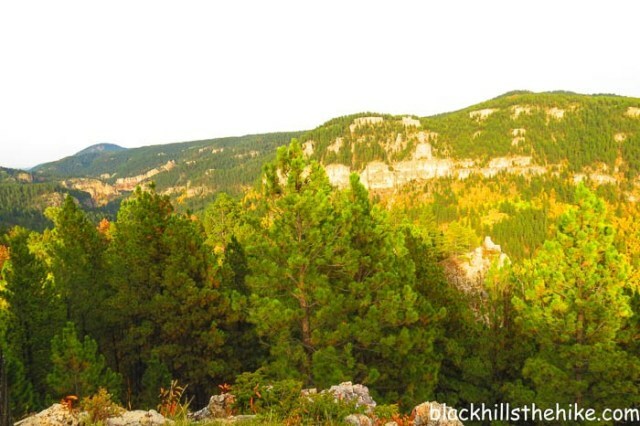 At Hanna Campground, you'll find yourself in an area of Spearfish Canyon that is not overly crowded, and still strikingly scenic and beautiful, with limestone rock formations looming above. The campground is located 7.5 miles south of Lead on Highway 85, then turn left on road 196; there will be a sign for Hanna CG. From there, it is just over 2 miles to the campground. 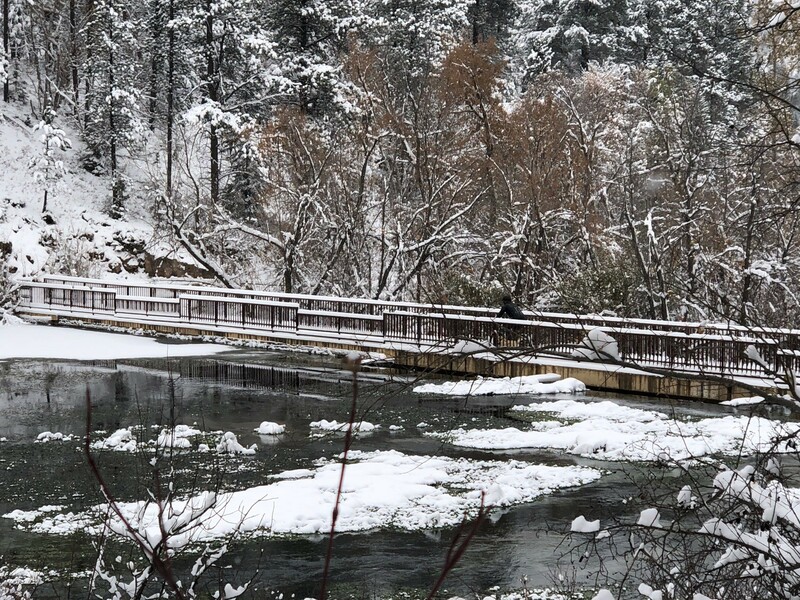 The campground has 13 total sites; the main area of the CG is closed during the fall, winter and spring, but there are a few sights that are walk-in and open year-round. The sites are nicely spaced, most have cover under large spruce trees, and are located along the east fork of Spearfish Creek. Since sites are near the creek, you get a good amount of white noise to drown out the sound of other campers and potential snorers. Take a couple steps back into the times of the Old West Pioneers and American Indians of the High Plains. The High Plains Heritage Center Museum houses countless historical artifacts in its over 20,000 sq. ft. Complete with a theater boasting a state-of-the-art sound system, transportation and outside displays, this is as close as you can get this area's roots.